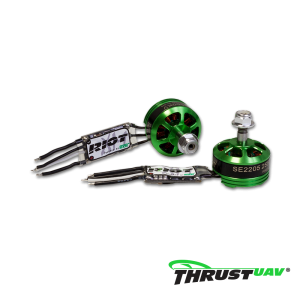 RunCam® Swift 2 is a highly-popular, high-performance integrated compact FPV camera solution. 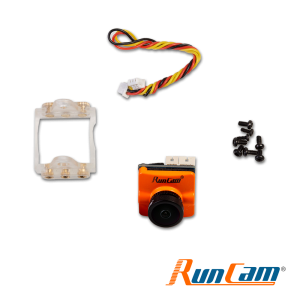 RunCam® Swift 2 is a highly-popular, high-performance integrated compact FPV camera solution. 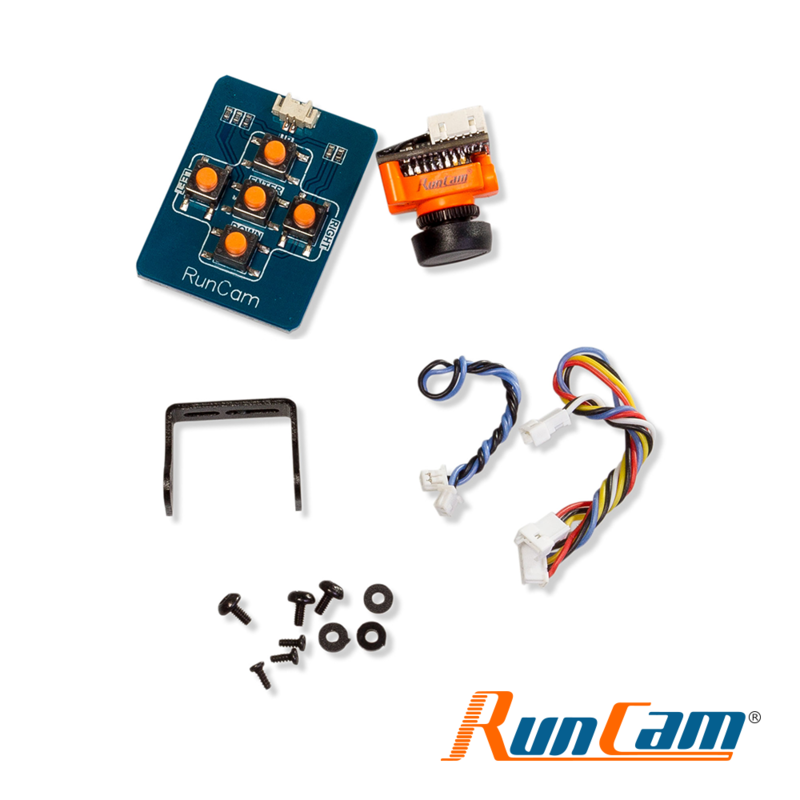 With a slightly smaller form factor than the RunCam® Sky, this camera fits with most mounting arrangements. 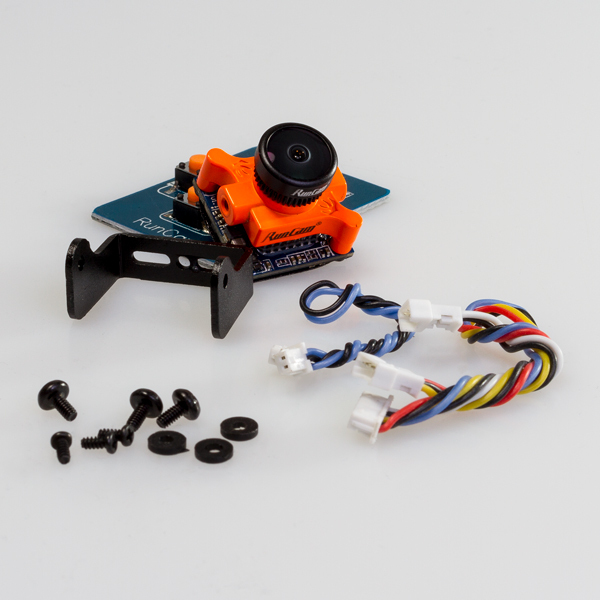 This iteration of the Swift product integrates both the OSD and microphone among other improvements. 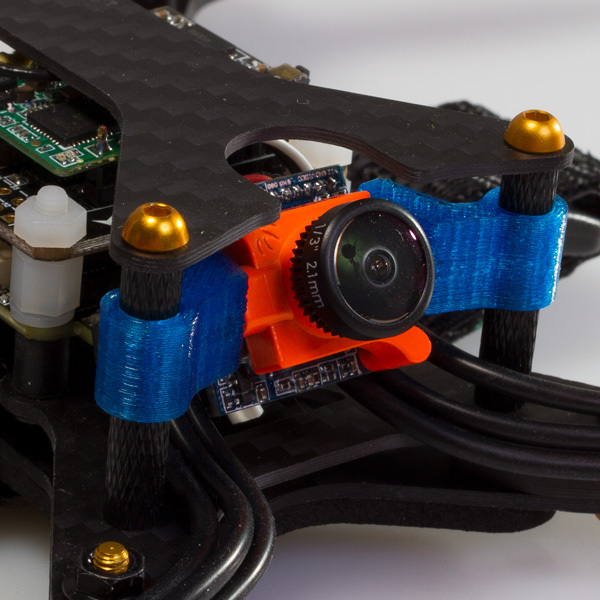 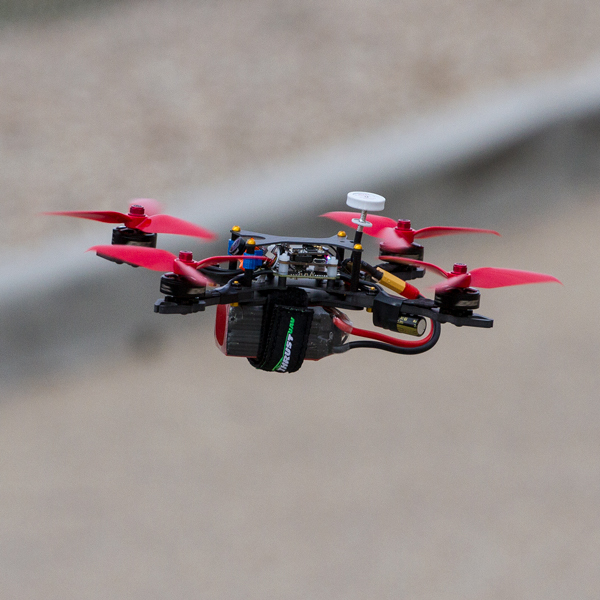 Lightweight and durable, this camera delivers superb quality video for high-performance flyers.